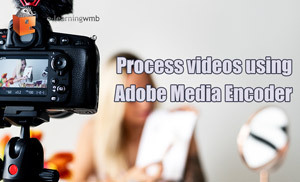 This e-learning is aimed at media content producers and anyone responsible for handling electronic media within an organisation. Storyboarding is a crucial part of the development of media productions. 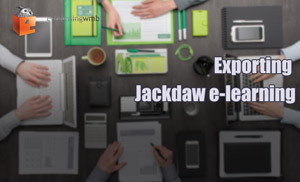 This e-learning covers the skills needed to develop such projects which will require planning, script development and collaboration. This e-learning resource teaches digital marketers the principles of coding. This course covers the definition of coding, coding skills they should learn and how to coding can help a digital marketer. This CRM (or Customer Relationship Marketing) e-learning covers the definition of CRM and how it developed over time. Examples of CRM in action illustrate the benefits of an effective CRM system. 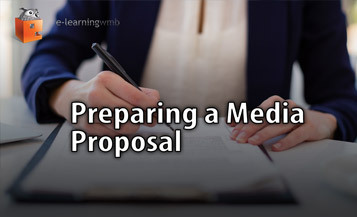 This learning is split into two separate sections: it deals with how to present a pitch and then deals with the content that should be included when verbally presenting a proposal. This course defines the digital and social strategy, how to market your business effectively using social media and where to invest your time and efforts wisely. 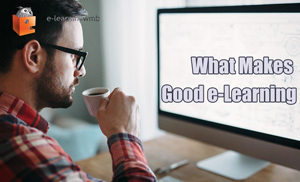 This learning covers areas of technology where good digital etiquette should be applied with worked examples and an examination of good digital citizenship. 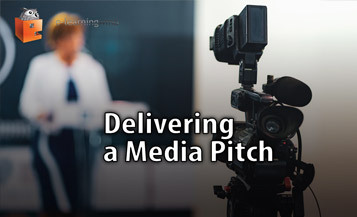 This learning on Effective Communication gives instruction on how to delivering winning presentations and communicate with clients by applying effective nonverbal communication and presentation techniques. Consistent descriptive file naming is a vital component of good knowledge management. 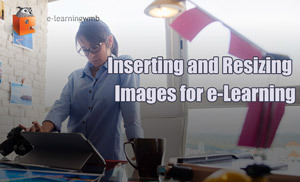 This course outlines the conventions used in a good file naming system and the advantages of using metadata. 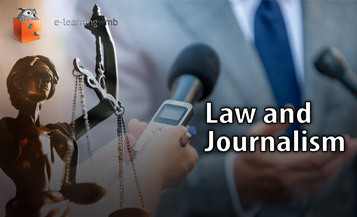 This course covers the legal restrictions and protections surrounding court proceedings, the rights of interviewees, speaking off the record, codes of practice, invoking public interest and the ramifications of the Leveson Inquiry. This quiz tests knowledge of how to negotiate effectively. The quiz must be passed prior to taking an exercise to applying this knowledge to some example negotiations. 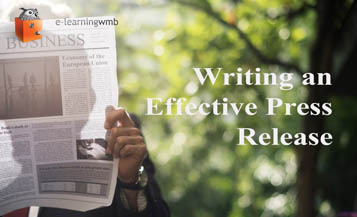 This learning offers instruction and prepares the proposal document for responding to a client brief. This guided learning session covers the development of the proposal, including budgeting, delivery, SMART objectives and milestones. 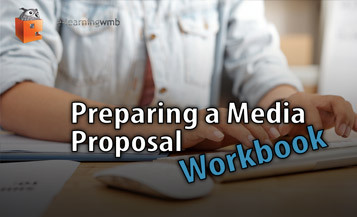 This session will print out a full set of notes for finalising your proposal. This quiz tests knowledge of how to present effectively. The quiz examines knowledge learnt about both the content and style of the presentation. 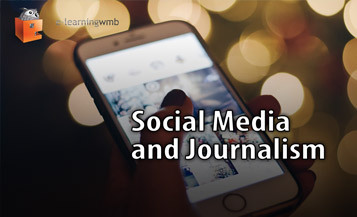 "This learning demonstrates how social media is used in relation to journalism and the ways in which it is influencing journalism practice." 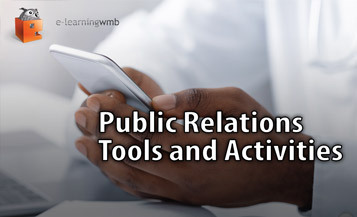 This e-learning resource teaches people working in communications about the toolkit of resources available to help reach potential clients. This course covers using Advertorials, Sponsorship, Community Relations and Business Events. 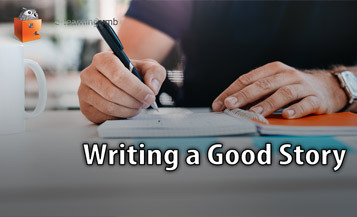 This learning examines how to write a good report using the inverted pyramid style, what components a story should be made up and how to source the information. This includes interview techniques and the rise of social media as a means of collecting information. 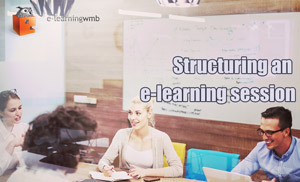 All courses are also uniquely available across all formats (HTML5, Flash) as SCORM v1.2 packages and as native apps on the iPhone and Android devices - for true mobile e-learning. Click the icons to download apps.